The first round of the Civil Project Solutions Senior Club Rugby kicked off last weekend – Saturday 30th March. It was a fantastic spectacle of Poverty Bay Rugby – big hits, strong contacts and elusive running. However, most games were marred by teams not having enough players that were registered before the Friday cutoff or players playing unregistered. 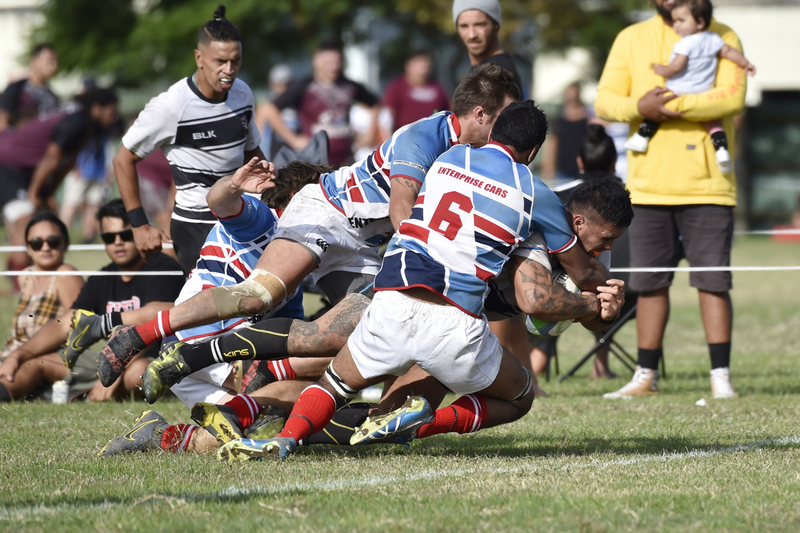 This year’s competition rules as determined by the Council of Clubs define penalties for breaching these rules, which are there to ensure player’s health and safety on the field. You can view the 2019 SENIOR CLUB RULES. As a result a number of penalties were given to various teams on the day. An explanation of the penalties is provided below. The points table can be viewed under the draw and results page. Both teams had an unregistered player therefore no points allocated to either team . Full points to HSOB. Waikohu had an unregistered player and, as they had not earned any points for the game, as per rule 4.7d, have been allocated 1 penalty point. Both teams fully registered. Points awarded to YMP for Bonus Point win. OBM had played as a default as they did not have 15 registered players available at kickoff. They were able to play with players who registered on the day due to their default. However, YMP had an unregistered player so do not receive their points for Win by Default. Nuhaka awarded full points for Bonus Point win. HSOB had an unregistered player who was also not listed on the teamsheet and, as they had not earned any points for the game, as per rule 4.7d they have been allocated 1 penalty point. Unfortunately the referee for this game withdrew and a substitute was unavailable. Both teams shared the points. Ngatapa defaulted on day due to not having enough registered players available. Waikohu did not submit its teamsheet and players’ registrations could not be checked so it forfeited its points. As you can imagine it’s been a hive of activity in and around the office and clubs this week. We’re sure the same issues will not be occuring this weekend. Please remember if you haven’t registered by Friday 5pm you cannot play.